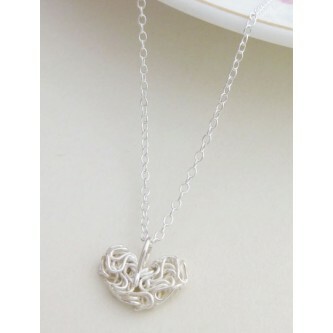 Contermporary, totally gorgeous and unique sterling silver necklace with a snake chain and silver nest pendant. 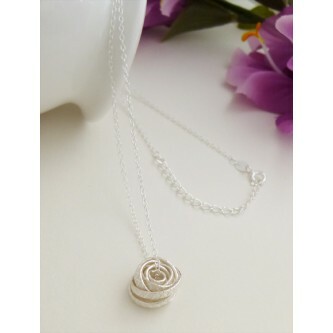 Stunning feminine and gorgeous, 6 strands of quality sterling silver snake chain, elegant and special! 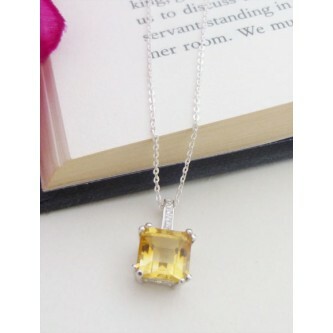 The Catherine Citrine necklace, the November birth stone that represents success and gives you energy! 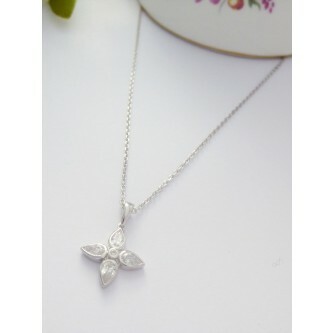 Highly polished and high quality solid sterling silver star necklace and bracelet set, only for stars! 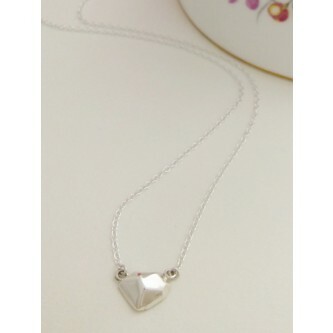 A very contemporary design, the sterling silver prism is edgy to create an impression. 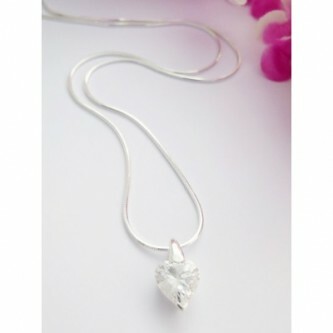 The Victoria Solid Silver Nugget necklace pendant is an elegant unique necklace with a pretty solid silver nugget. 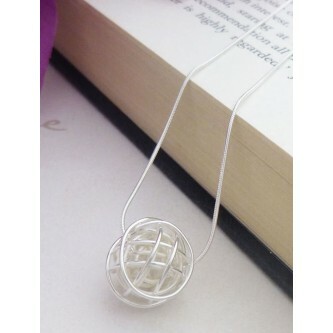 A square cross section nest silver pendant necklace for a funky, alternative look and an unconventional design! 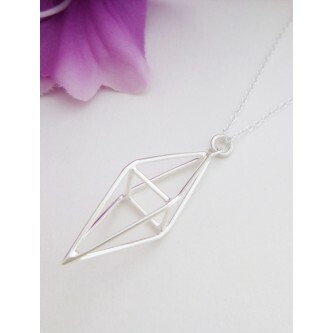 Guilty Necklaces provide you with a collection of unique and stunning necklaces in 925 sterling silver for ladies, all of the women's necklaces in our range are hallmarked in the UK and are made from 925 sterling silver. Our collection is designed to offer an alternative to the high street, a range that is unique, feminine and on trend, this collection of necklaces are all sourced in the UK from a range of designers to provide out clients with a high quality and fashion forward for women that want to add something special to their jewellery collection. The Guilty Necklaces collection has been composed for ladies that want a special necklace that is versatile and with special events in mind. 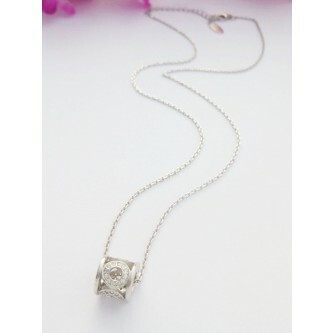 From bridesmaids at weddings to black tie balls, our necklace range is flexible so that each piece can be worn for a spectacular night out or for normal day wear. With an emphasis on youthful end elegant looks, the necklaces at Guilty make perfect presents and all are sent with free delivery in the UK. All of our necklaces are presented in stunning boxes that are lined to keep your necklace and pendant in perfect condition. 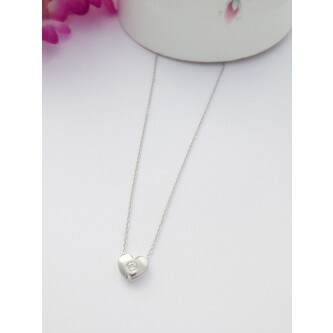 We are also pleased to provide our clients with free message cards so that you can buy a necklace that is hallmarked in the UK in 925 sterling silver with a personalised message for your loved one, these are especially popular with dads, husbands and boyfriends! The necklace range from Guilty offers something for everyone with a range of pendant styles that are constantly evolving and changing. Our range includes cushion cut pendant stones, this is the same technique used to cut diamonds into shape and results in a perfect and reflective finish on the stone pendant. There are also earth elements from the leaf pendants to flowers, the stars and sun shaped pendants with both solid and filligree designs. 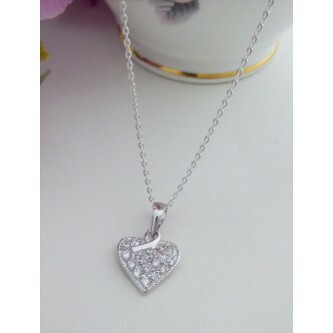 By offering such a large and diverse range of pendants with our ladies necklaces, our aim is to provide an online necklace shop for women that want a high quality necklace in silver with great packaging and prompt delivery. Guilty is constantly evolving and bringing new products to our online shops in the UK, keep in touch with us and bookmark our ladies necklace page to view the constantly changing and evolving collection. 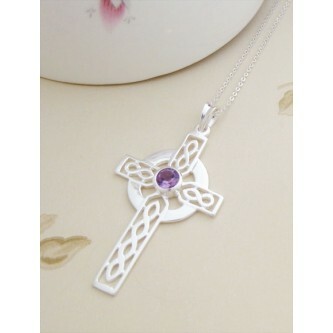 New pendants that are popular in style for women with great taste are added on a regular basis so ensure that you visit regularly to see our new designs ion the collection. Fashions change on a regular basis and our collection reflects this with pendant necklaces changing constantly. As the perfect gift for a loved one, you can also be assured of the quality with the UK hallmark on every piece and delivery comes with a silk lined box that is specifically designed for this product and branded with the Guilty name.